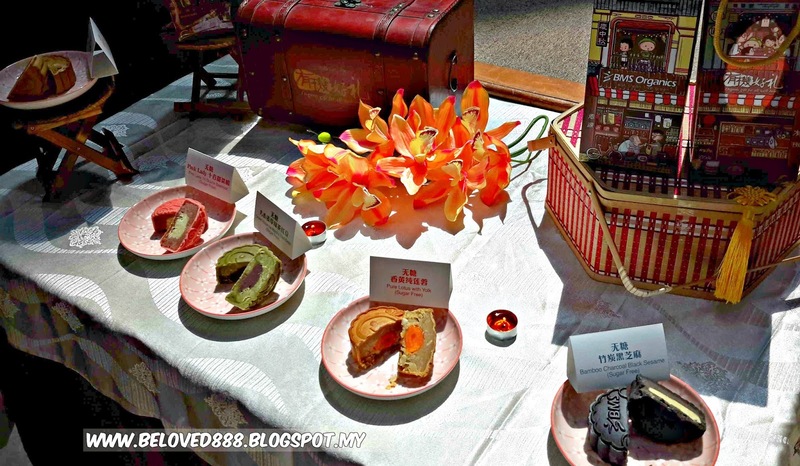 Mid Autumn Festival is traditional festival whereby we celebrate on month 8 day 15 of China's lunar calendar. 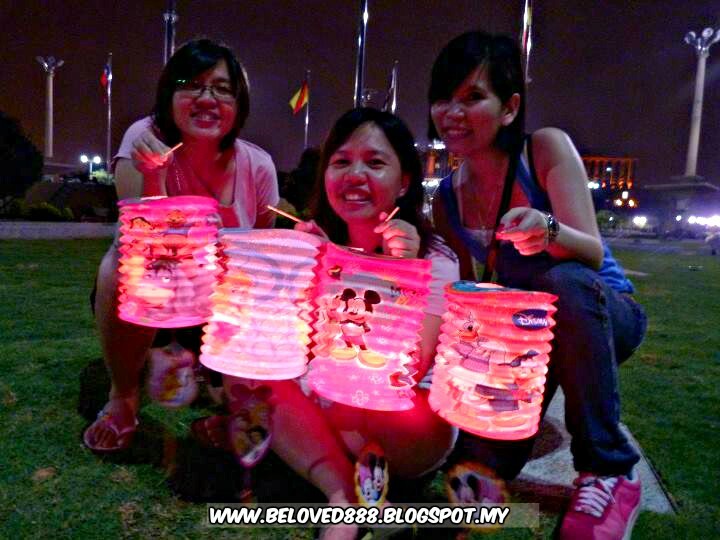 Chinese believe the full moon is symbolized of peace, prosperity and family reunion. 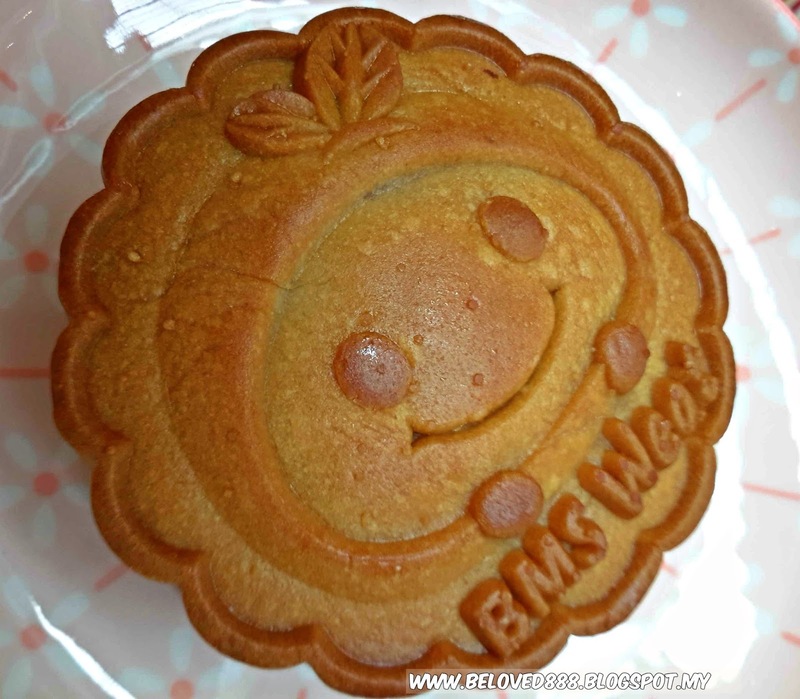 During the Mid-Autumn, the harvest moon will be the brightest and fullest of the year, hence the festival is also known as the "Day of Reunion" and the "Moon Festival". 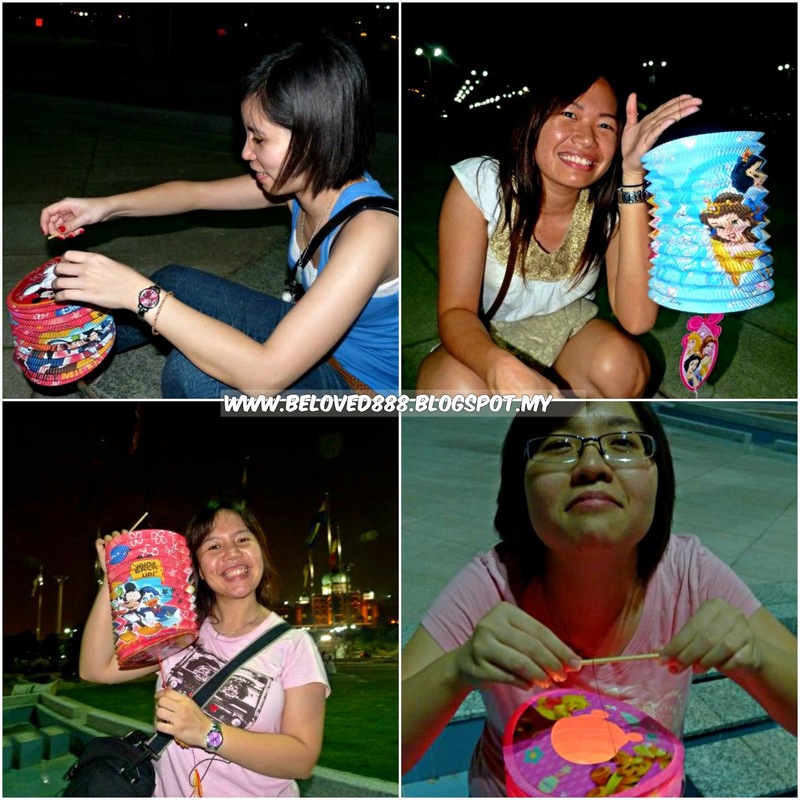 During the Mid Autumn Festival, you will some of the children playing with lantern while the eldest people enjoy eating mooncake. 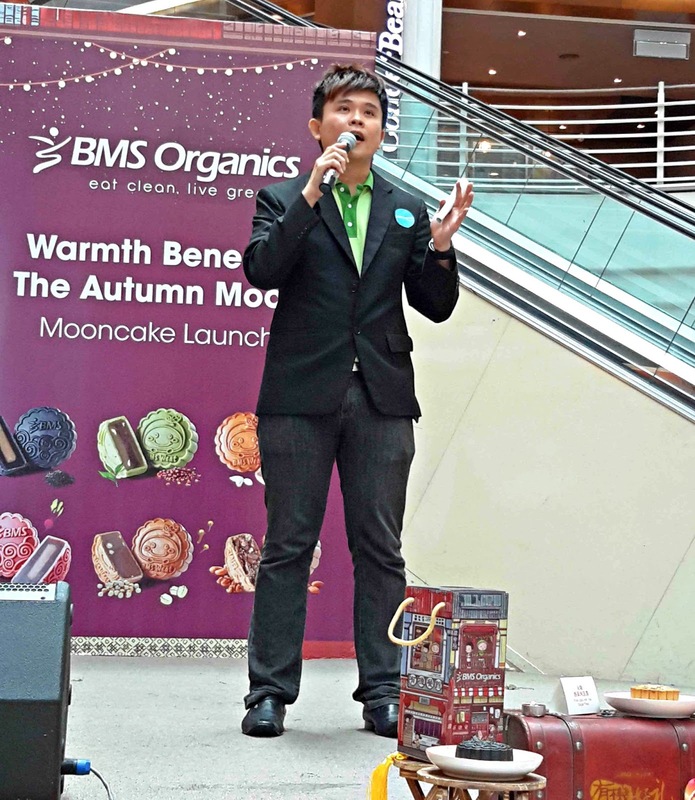 I impressed with BMS Organics's exquisite flavors and craft innovative packaging. 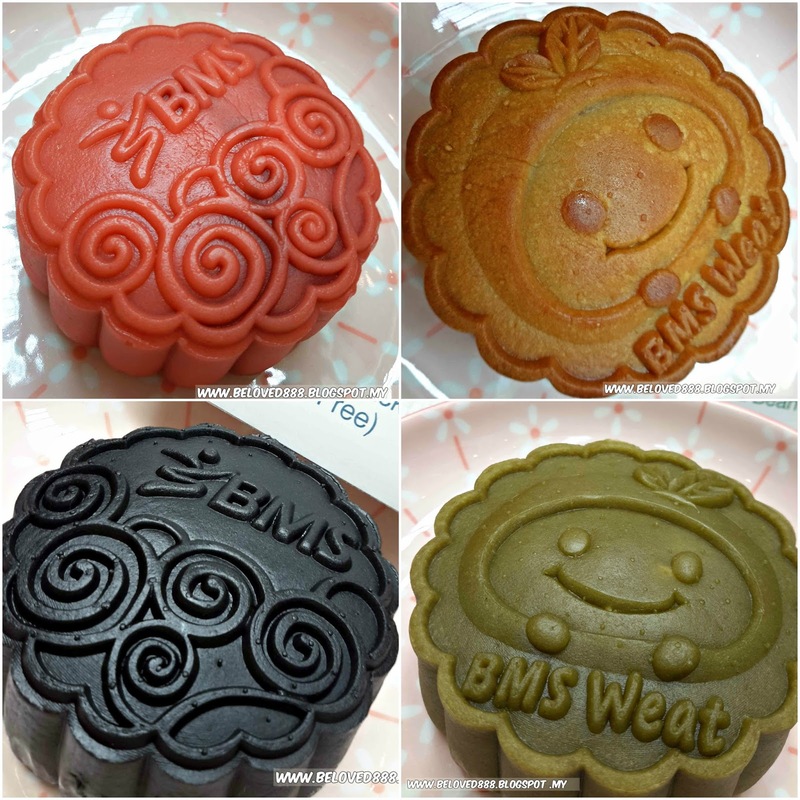 Mooncake is popular during the Mid Autumn festival and BMS Organics understands everyone loves eating mooncake. 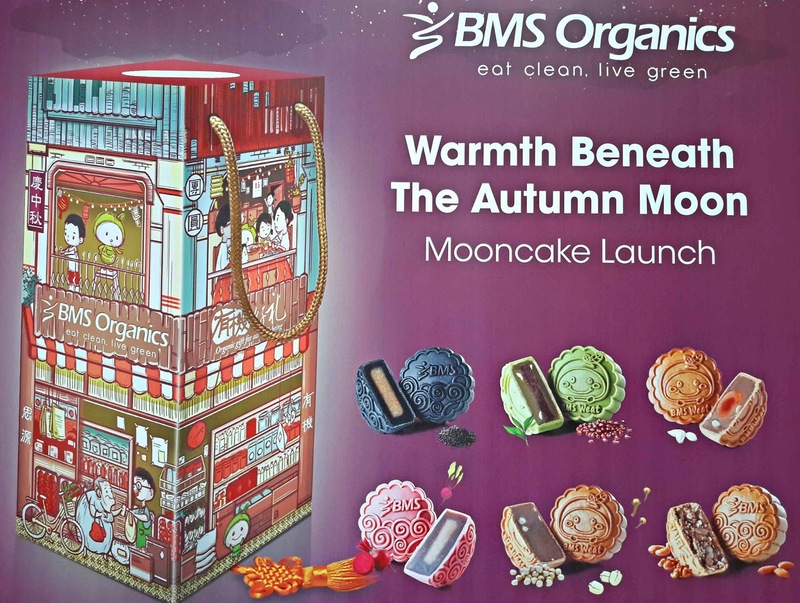 Hence, BMS Organics introduce 6 choices of SUGAR FREE mooncakes that are freshly made from the finest ingredients which will give us a hint of intensity and a delightful texture! 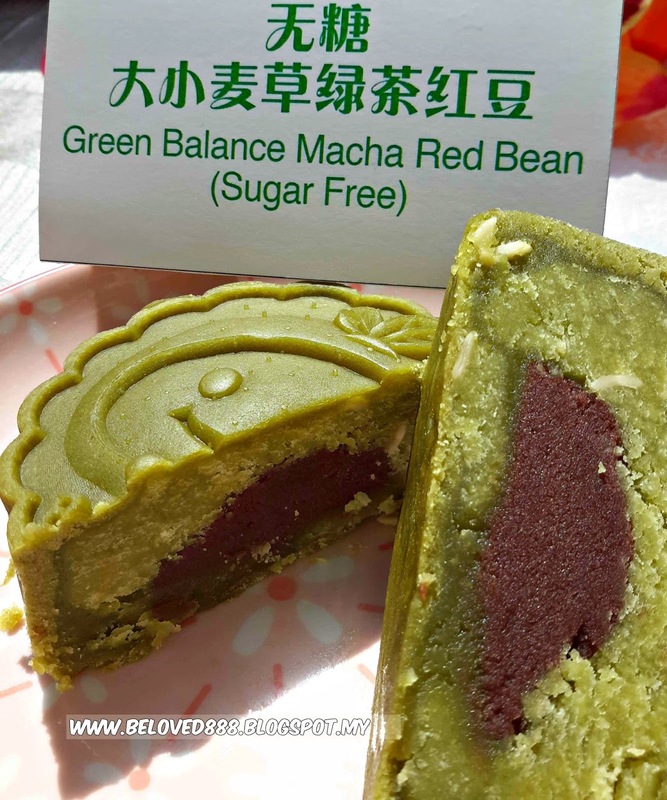 BMS Organics encourage everyone to eat healthy and organic sugar free mooncake is suitable for everyone taste. 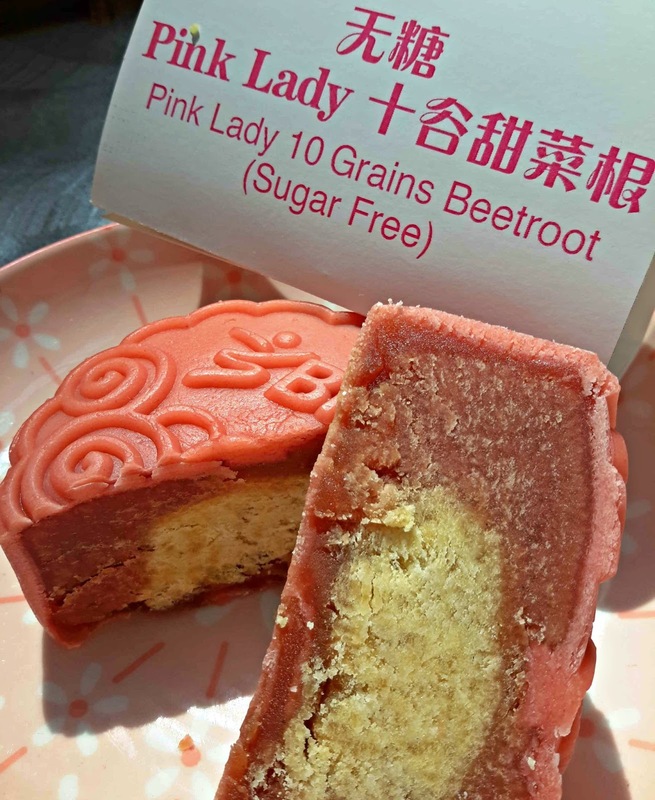 10 Grain Beetroot is great for replenishing blood for women. 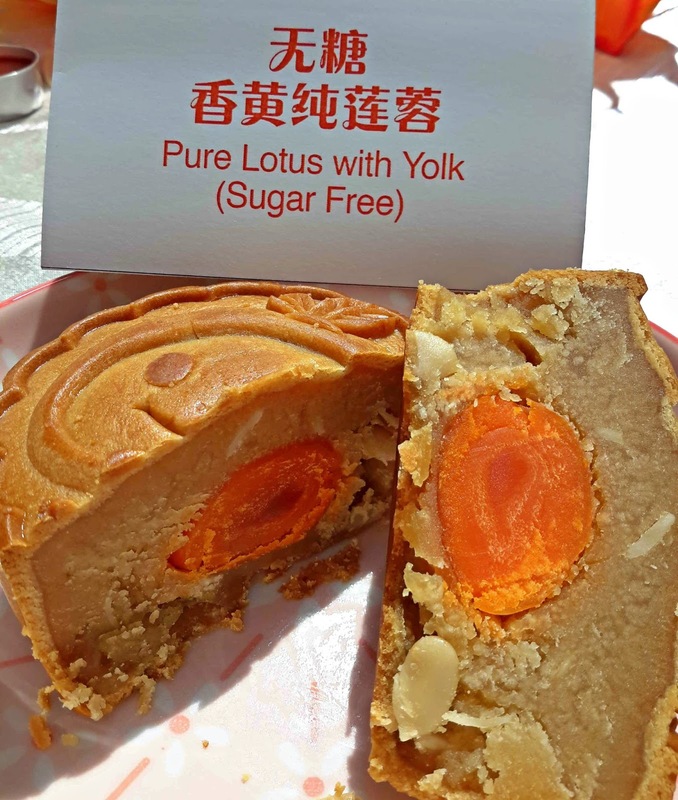 The combination of oat milk and lotus seed paste fillings, coupled with the natural colouring of outer layer that sourced from beetroot juice. 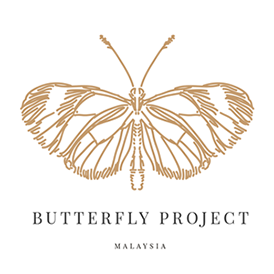 This natural and pinkish gem will surely be your ticket to happiness. 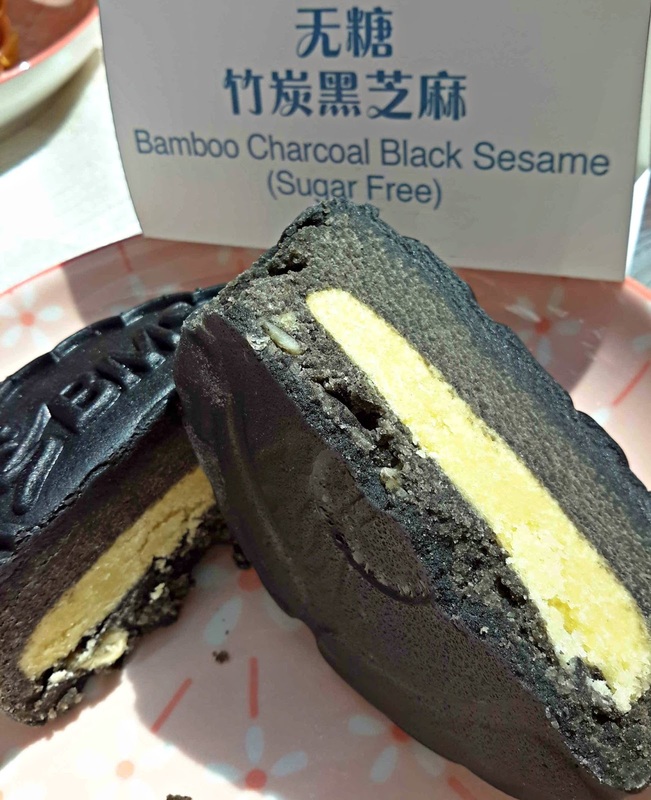 Aroma-rich black sesame is packed with calcium, vitamins and trace minerals. 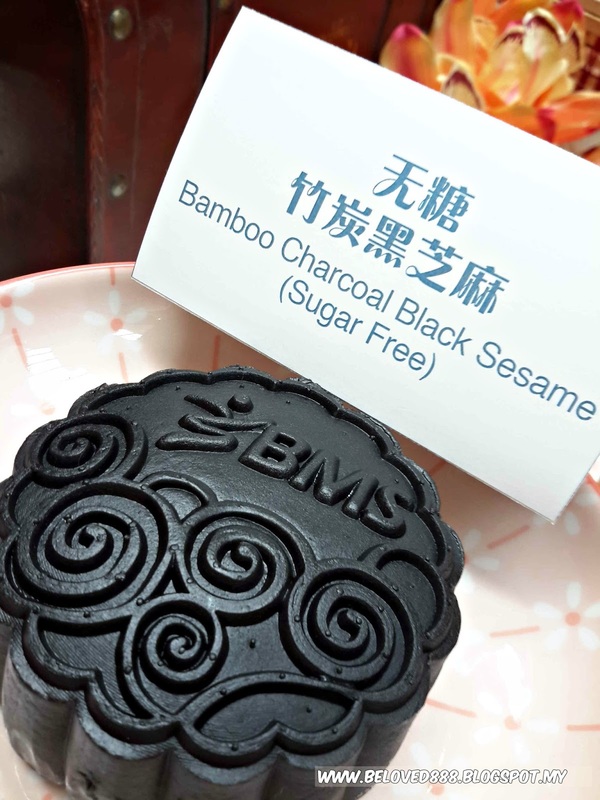 Its black outer layer is craftily made from bamboo charcoal. 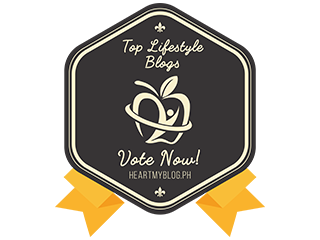 Greater taste and healthier digestive system are no longer a dream! 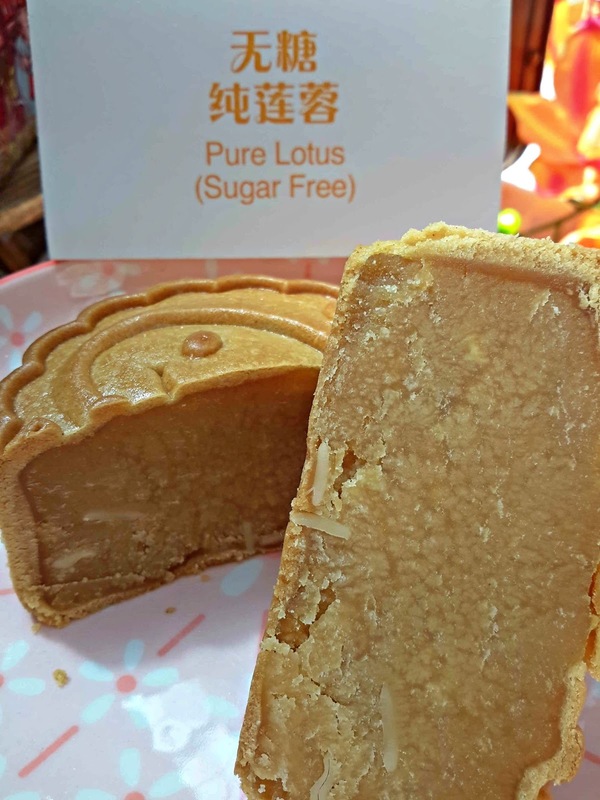 Rich in fiber and healthy fatty acids. 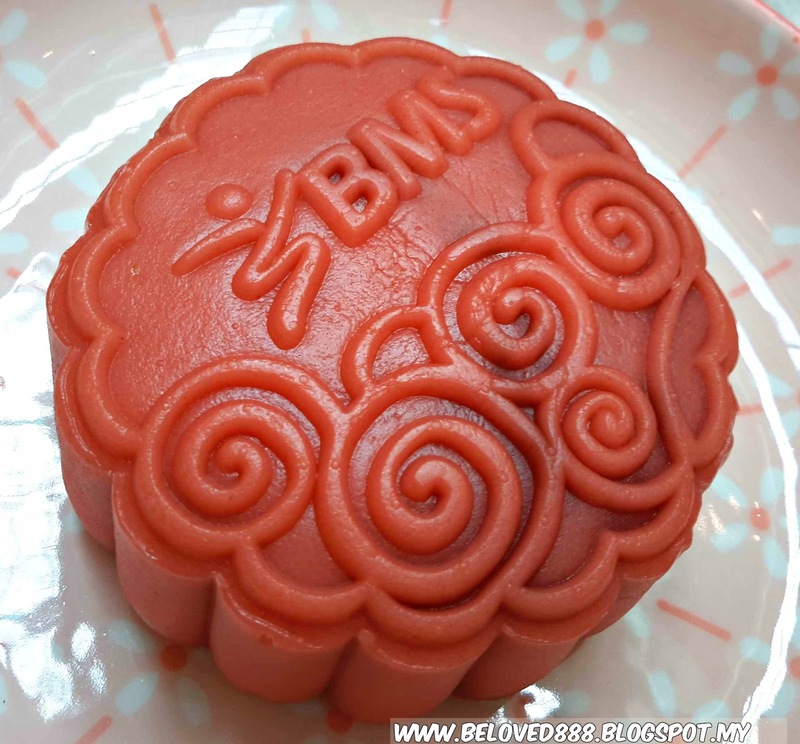 This exquisite flavour will surely linger in your mouth and is a must pick mooncake for those who desire a traditional taste. 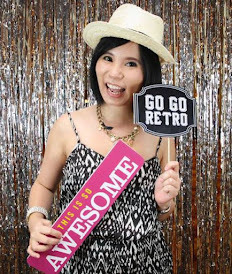 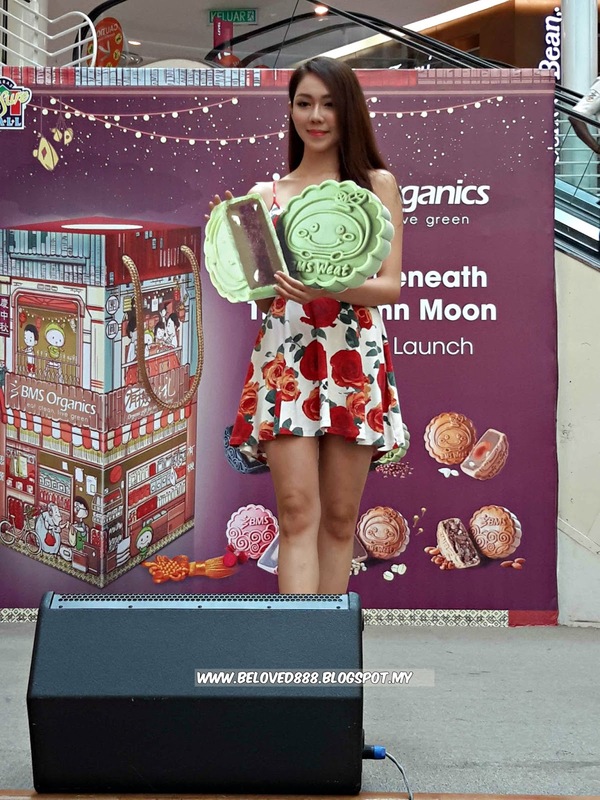 Choose BMS Organics Sugar Free Mooncake to excel for healthy lifestyle. 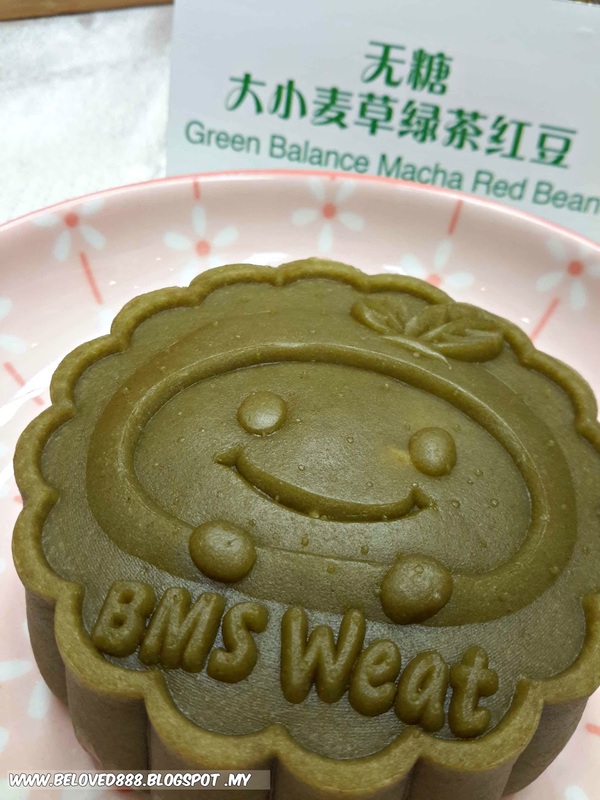 Your greatest wealth is your health.